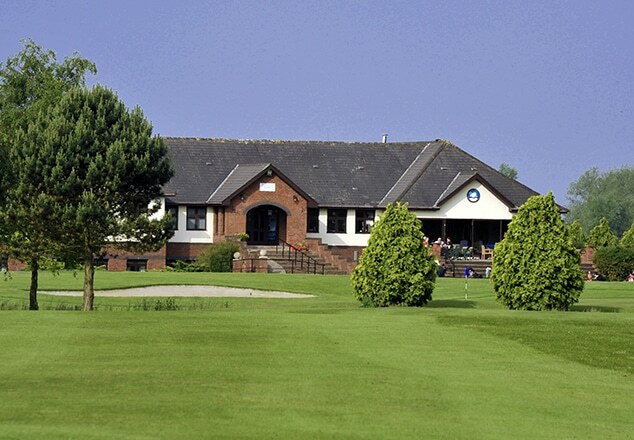 Peterstone Lakes Golf Club offers its members all the benefits of a relaxed and sociable golf club. Both our Men’s and Ladies’ sections offer a full schedule of competitions aimed at players of all standards. We have three teams representing the club in the Gwent County League as well as Wayfarers and Ladies. Our Society of Seniors also offers a full range of competition and team golf options. We welcome applications for membership all year round with no formal interviews or recommendations required. The season runs from April 1st to 31st March each year. For your convenience a standing order option is available to spread your annual subscriptions over 8 months. Further details are available on application and a small administration fee is payable for this service. You can join anytime and once you have decided which membership category suits you best, the remaining subscriptions are calculated on a pro-rata basis. Our standard annual subscriptions for the 2018-2019 season are set out below. Club fixtures are now available to all registered members by visiting the Club homepage at HowDidIDo.com. Registration is free to all members. All above prices include Union Fees at the prevailing rate. *(Example of 7 day membership payment structure: 1st payment of £99 in April 2017 followed by 10 monthly payments of £49). 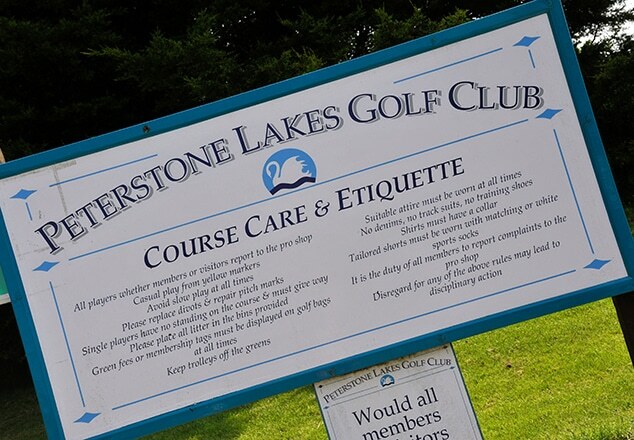 The Ladies’ section at Peterstone Lakes is a small friendly section and new members of any standard will be made to feel very welcome. Lady members also have the benefit of being able to play on Saturdays and Sundays. 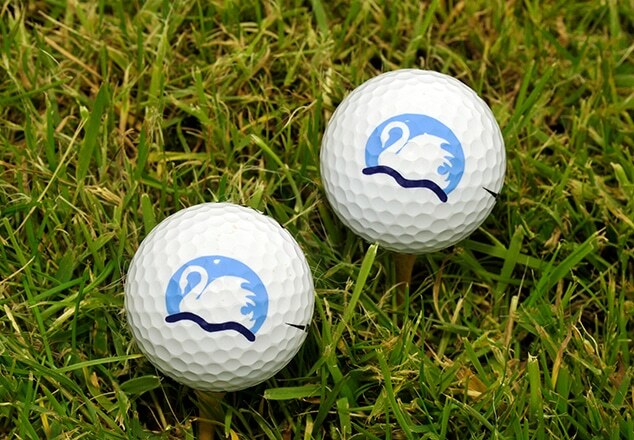 New Lady Members please contact the office or the Professional Shop where you will be given contact details for some of the ladies should you like to play prior to joining. 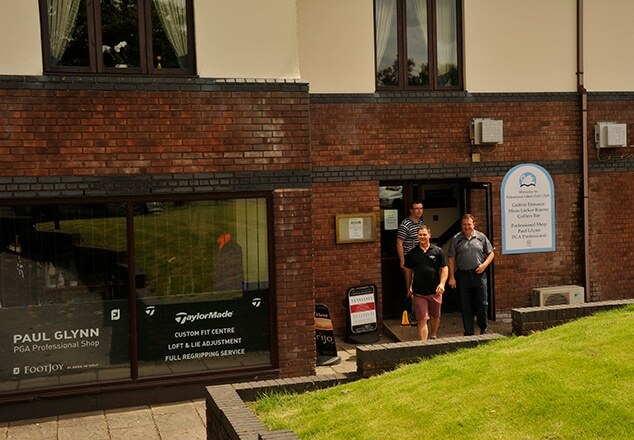 You are assured of a warm welcome so please don’t hesitate to contact us if you require any further information.